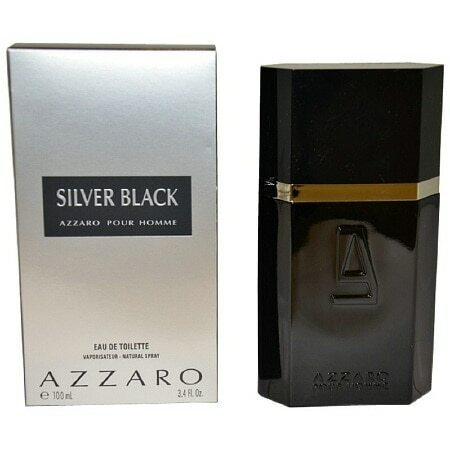 Silver Black by Azzaro is a casual men's cologne released in 2005. It opens with a sharp fruity accord composed of lime, apple, and bergamot that mellows into pale musk and creamy vetiver. This balanced fragrance smells bright and enticing at first and soft and subtle near the end. A timeless scent that you'll want to wear to business meetings, weekend excursions, and dinner dates, Silver Black is sure to rile up your masculine side and make a lasting impression on everyone you meet.